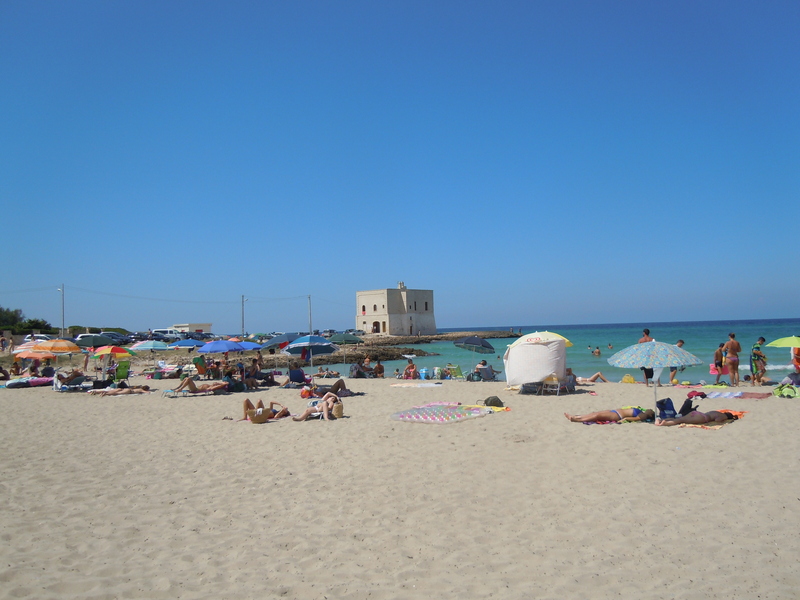 I have been to Italy a lot of times, but this was the first time that I went all the way to the south, to Puglia. 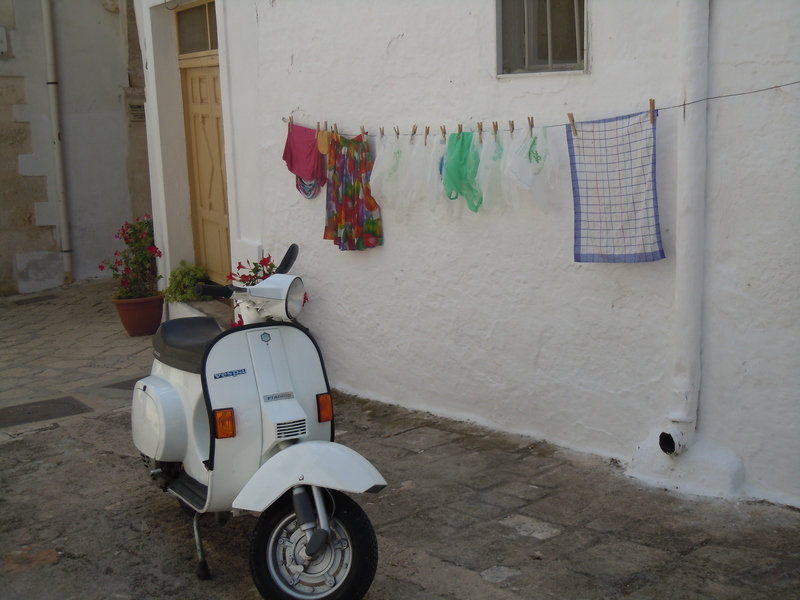 My first impression of Puglia was that it is very different from Tuscany, Umbria and other areas further north. 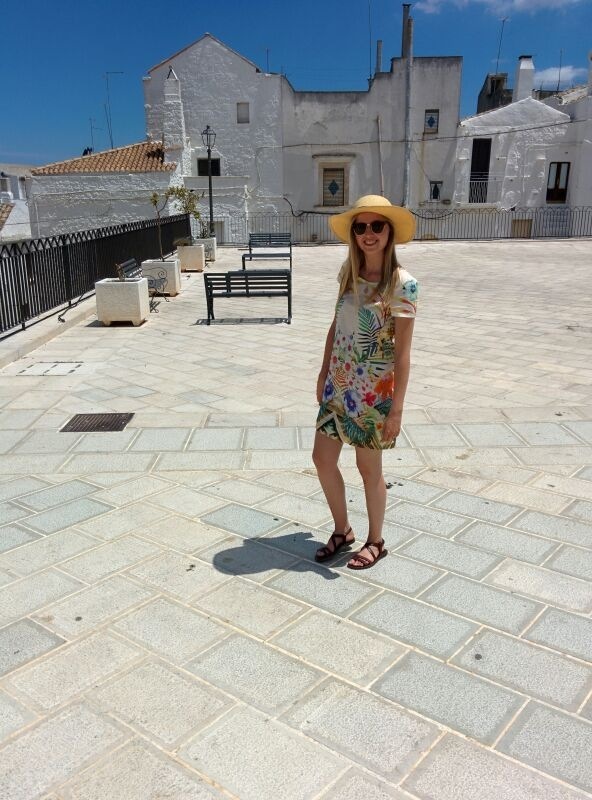 In fact, it reminded me a bit of Greece, with its turquoise sea and white city, Ostuni. 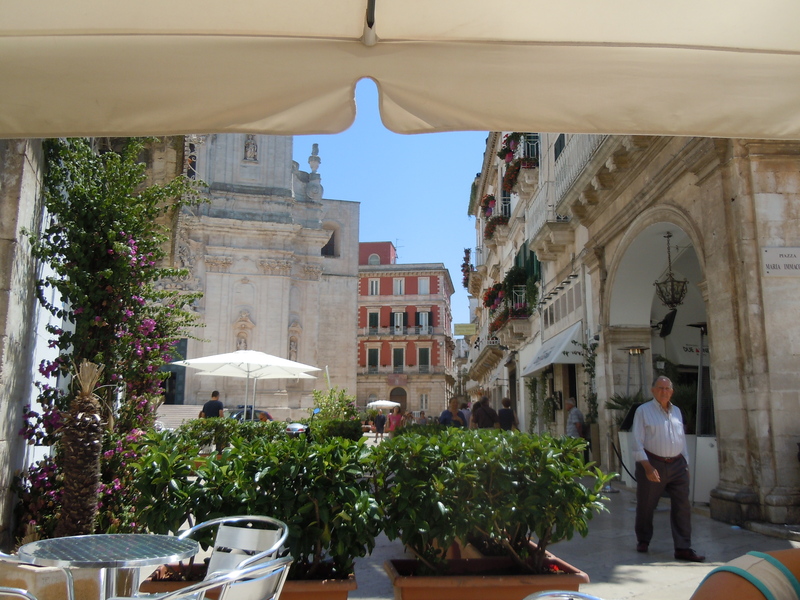 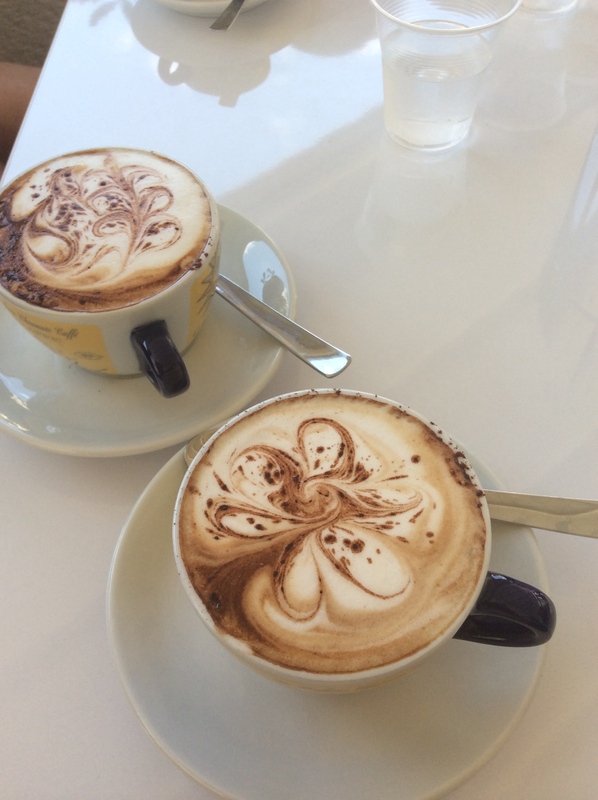 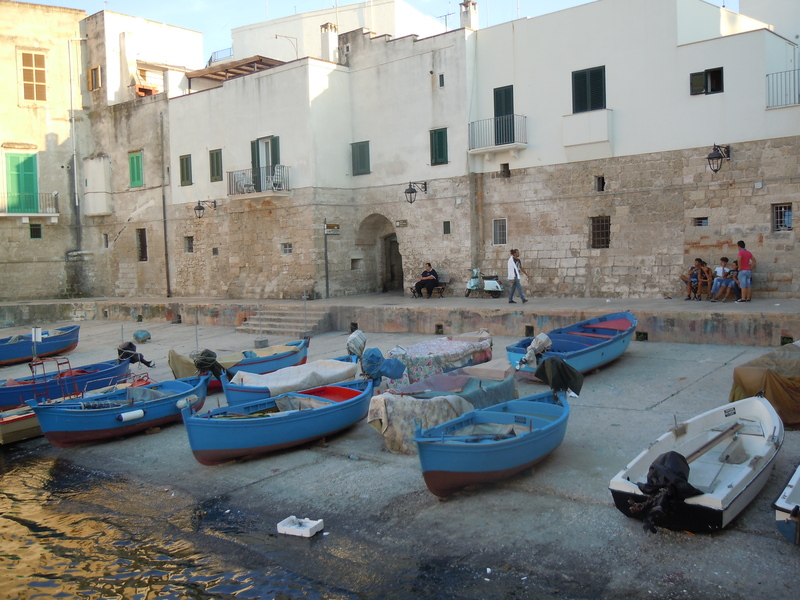 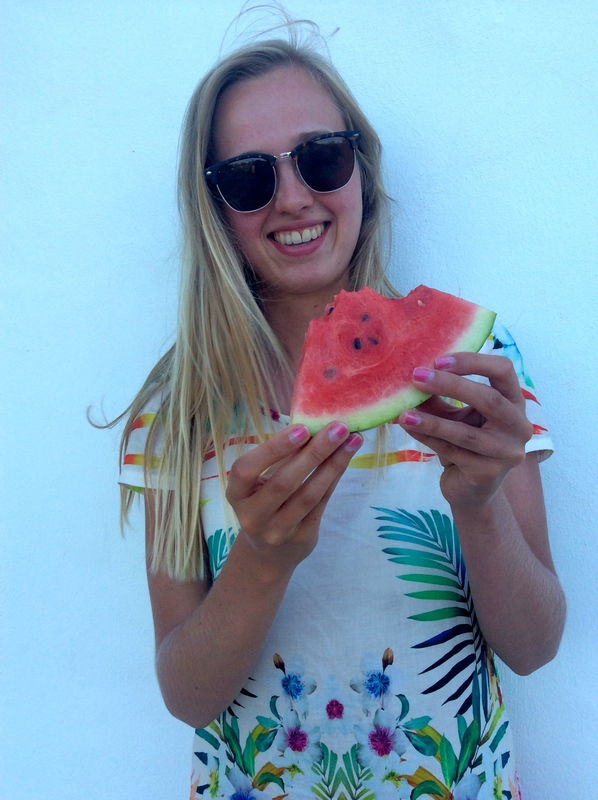 But Puglia is very Italian when it comes to the delicious food, coffee and friendly people. 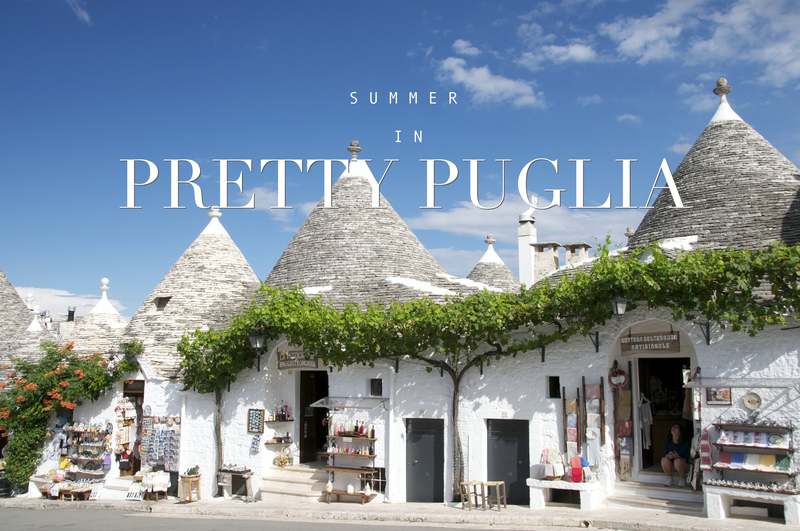 Some of the highlights of my summer in Puglia were definitely the sandy beaches at Torre Guaceto and Pilone, the trulli village Alberobello, Monopoli, Martina Franca, and the fantastic food shop Eataly in Bari.